Working together to bring your digital ambitions to reality. We don't claim to be experts in everything, we stick to doing what we are good at. Providing you with expert digital services and consultancy. Content Management solutions and building your online presence. As well as website hosting, we offer exchange and virtual machines. Industry leading security solutions to protect your at home and business. 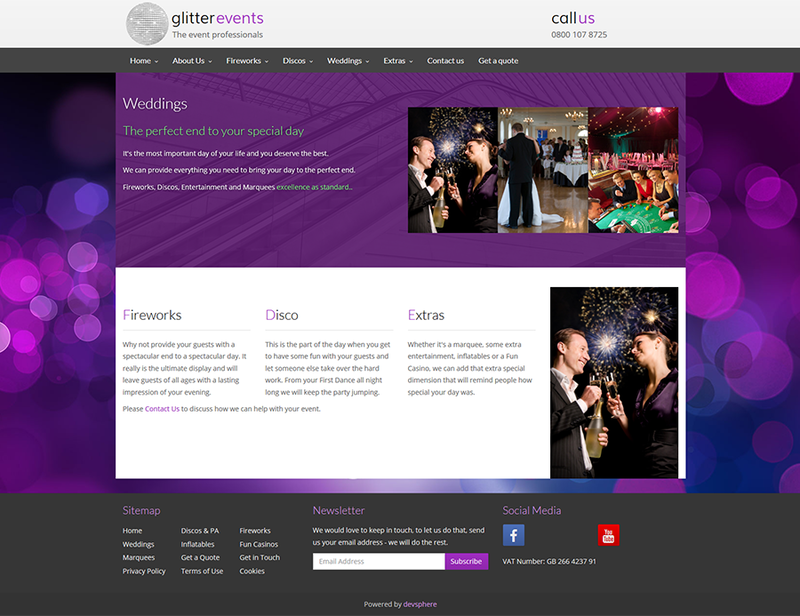 Working directly with your company on bespoke solutions and training. If you have questions or need a custom solution, contact us and we will offer a solution. 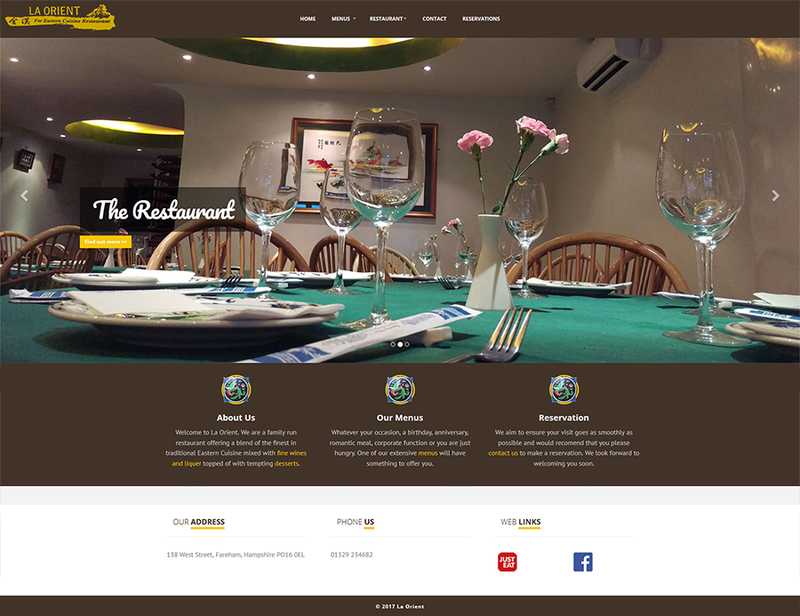 Interative site for a chinese restaurant with online booking. 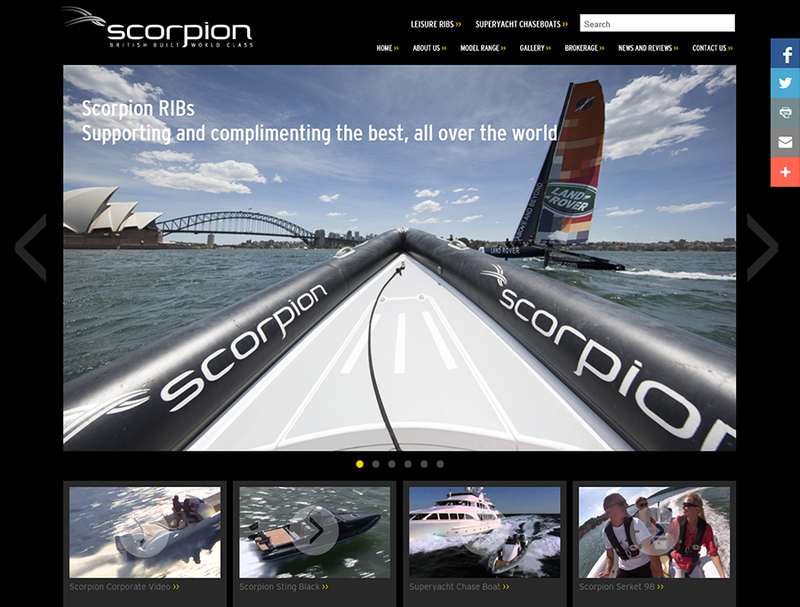 Brochure site for boat builder.